Join Rotary on an upcoming trip to Accra, Ghana, West Africa in October 2017 to participate in a polio immunization exercise, attend the 12th Annual West Africa Project Fair, and engage in a hands-on work project. Attached is detailed trip information. Please feel free to share this information with the Rotarians in your club as soon as possible as we have a limited amount of space and expect this trip to be filled in the next week or two. In October 2017, North American Rotarians will travel to Accra, Ghana for a life changing experience. 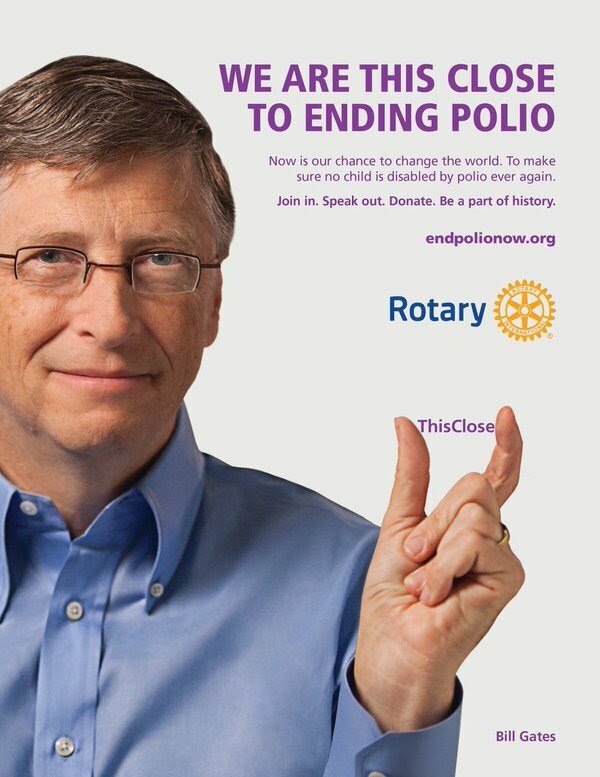 Have you ever heard a Rotarian speak about their personal experience participating in a polio eradication exercise, a cleft lip/cleft palate mission, or work on a humanitarian grant? These trips have a profound effect upon the individual. For those of you who have gone on one of these trips you know, and for those of you who have yet to enjoy this experience, you should. The West Africa Project Fair is endorsed by the Rotary in Africa Committee (ROTA), who is trying to generate greater connectivity between the African and North American Rotarians to generate greater support of the projects of Africa. Your involvement, or your club’s involvement, in this Fair would not only provide an opportunity for project support, it would also help your members to grow and to understand the benefits of being a Rotarian. Involvement in Rotary gives the ordinary Rotarian extraordinary opportunities to do things that they could never do anywhere else. This trip is just such an experience. Even if you are unable to join us this year, please feel free to announce this program in your club over the next month, get it on websites, and get it in newsletters. Encourage your members to participate – help Rotary Make a Difference.